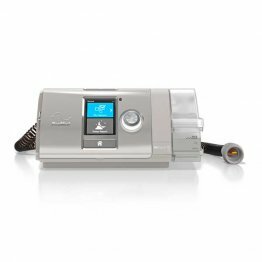 The DreamStation BiPAP Machine brings elegance and innovation, while incorporating profound functionality, to surpass the ultimate sleep therapy experience & meet your individual needs. Dream once again! 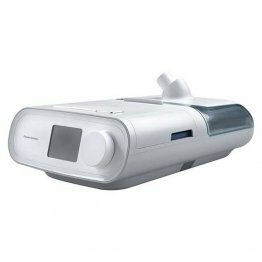 • BiPAPIncludes: C-Flex+ & Bi-Flex, EZ-Start, Fixed CPAP/BiPAP, Advanced Event Detection, and Flow-Waveforms. 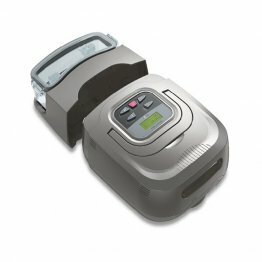 • Auto BiPAP Includes: C-Flex+ & Bi-Flex, EZ-Start, Fixed CPAP/BiPAP & Auto-BiLevel, Advanced Event Detection, and Flow-Waveforms. 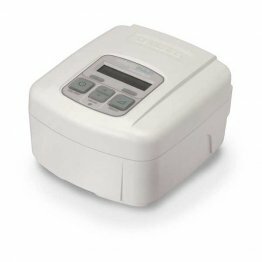 The RESmart BPAP 25A Auto Bi-Level Machine offers advanced functionality at a price you cannot beat! With its innovative tracking technology, this BPAP machine ensures accurate and comfortable therapy. Additionally, the REslex® exhalation relief system allows users to choose between four comfort settings that permits effective air pressure control that sets this machine apart from the others! See more in-depth deatures in the product's description below.